Curious to learn more about what WILDCATS has to offer? 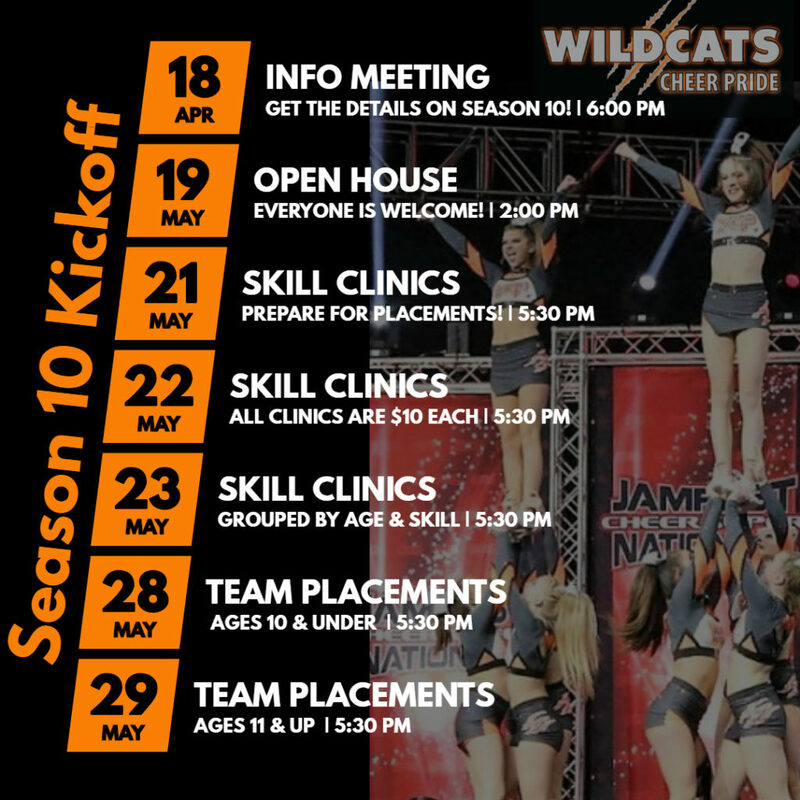 Join us on April 18 at 6pm for a meeting on the programs we offer and what it is like to be a part of the Pride! Everyone is welcome and there is ZERO PRESSURE to join. We just want to help YOU find the best fit for your athlete and your family. Be sure to join us for our next events!